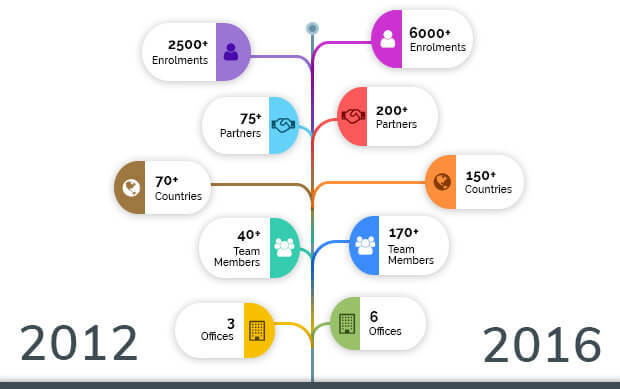 eZee along with it's constant technological development, makes sure that anyone who comes at our door step is definite about our products, features and services. Be it for a hotelier or a restaurateur, our solutions intend to offer exactly what they need. eZee, a year ago came up with eZee Ultimate, a comprehensive hospitality technology platform at no upfront investment. And following the incredible work in eZee Absolute and eZee BurrP! 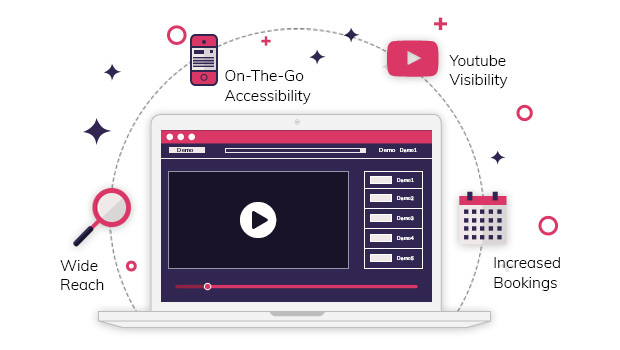 product videos, eZee recently launched the video of eZee Ultimate to give a better and on-the-go know-how of the platform. The video explains the motive and it's primary benefits for a hotelier on enrolling with eZee Ultimate. 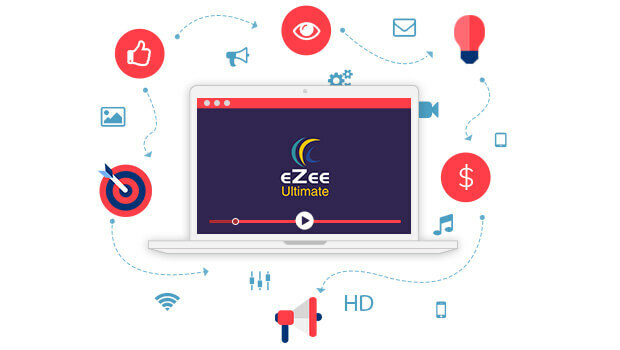 Watch the video here and get acquainted with the whats, whys and hows of eZee Ultimate. What makes a successful business is the thriving number of clients and even a distributor network one possesses. But, somehow, these factors are merely not enough to turn a prosperous business into a strong organization. Aspects like growth in team size and infrastructure, improvement in work ethics and employment policies not only boost the company's progress; but also enhance the individual's development. 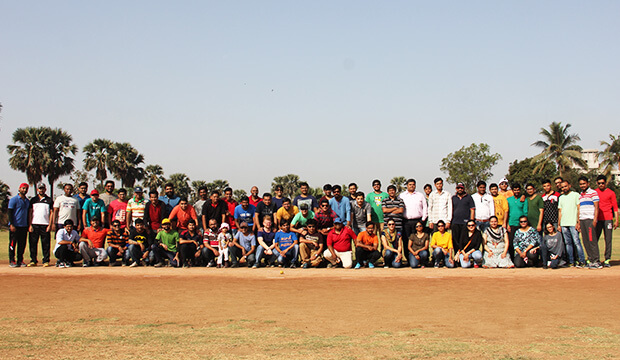 Just like that, eZee too has gone through myriad of phases and evolved over the years. Having a customer-oriented approach since day one; eZee has progressed steadfast with user-friendly products and innovative technology platform of eZee Ultimate enabling all segments of hoteliers to focus solely on imparting noteworthy services to the guests. Stay tuned with our insights and updates by subscribing to our newsletters and taking a glance at our fresh blogs. For the hospitality industry, business sources are defined as the ones through which a guest will hear about your hotel and sooner or later, make a booking at your hotel. Whether local travel agents, tour operators, corporate houses, associations or referrals; they will be the ones who will bring in a constant revenue for you. Many a times, your business-sources may require to transact in their chosen foreign currency rather than the base currency you employ at your hotel. And certainly, with the revenue they bring in; it's only fair to accommodate their needs among your operations. Suitably, we have developed a brand new feature of Foreign Currency Folio in our eZee FrontDesk PMS. 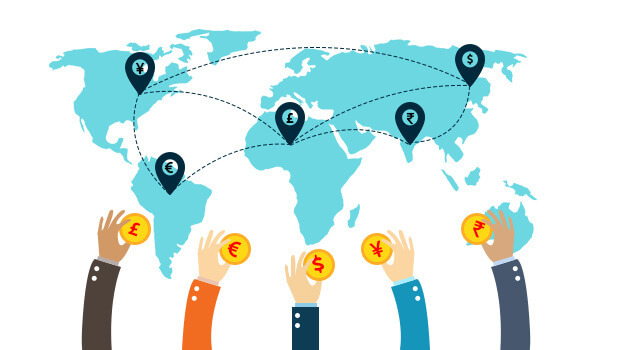 Through this feature, you will be able to set different currencies for each business source as per their requirements, letting them perform transactions in the configured currencies by using the current exchange rates and thence, generating the folios in the same foreign currencies for convenience. Our PMS has several more remarkable features, suitable for your hotel. Check those out or get a free trial today to evaluate. Real-time Inventory : In hospitality industry, this aspect holds one of the most significant part of hotel management. Apart from daily operations, you ought to pay attention to guest services and figure out how to bring in more guests to stay at your hotel. The first factor which comes in offering excellent guest services is to give them a seamless booking experience. And the most crucial thing to offer them that, is efficient inventory distribution; through which they can book at your hotel from their preferred channels; at convenient rates. Besides this, overbookings too have a considerable effect on guest experience. The solution to reduce overbookings is to update inventory on all the connected channels instantly; leaving no space for manual errors. Then as well, real-time inventory will keep your bookers up-to-date with your hotel's inventory, giving them an uninterrupted booking event. Furthermore, through eZee Centrix, you will be able to perform everything and more of apt inventory distribution and real-time inventory updates on channels by a single click. 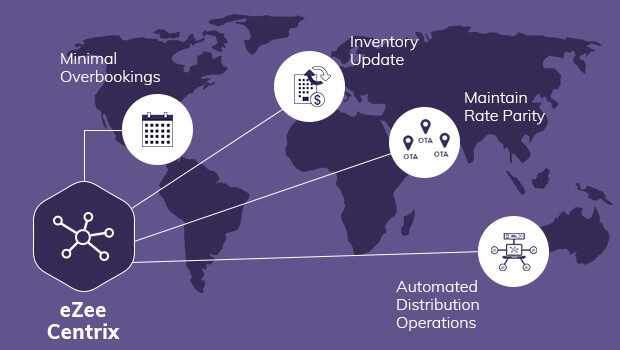 Solving all your other hassles of inventory management, eZee Centrix will automate your connected operations. Explore it's features here. So, everyone needs a break from time to time from their humdrum lives revolving around professional and domestic chores. 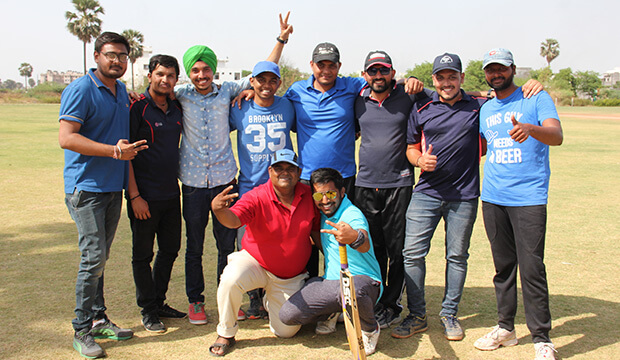 eZee team members being one of those, found a way out this month to escape from their hectic lives; by organizing and participating in a two-day cricket tournament - eZee Premier League (EPL) 2017. 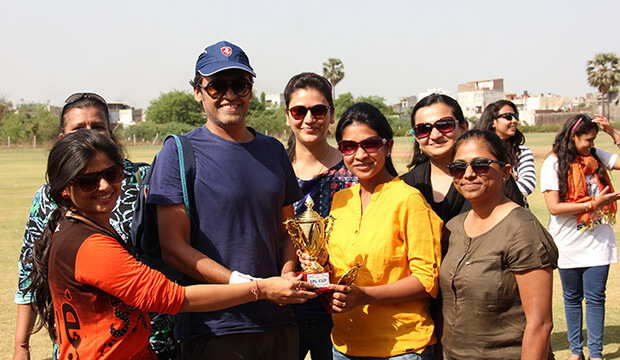 The tournament was a two-day event held on 11th and 18th March, 2017. 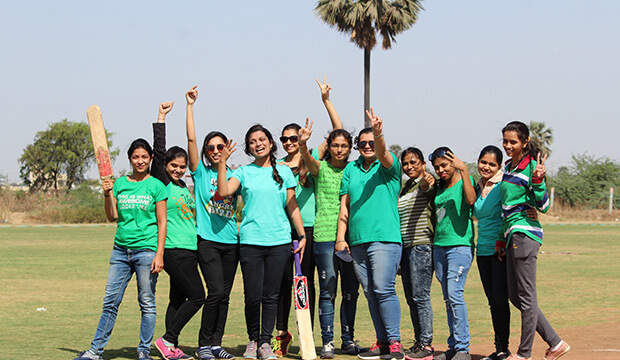 It commenced with the National Anthem being sung by all the team members who were playing as well as the audience, followed by a women's match; The Angels vs The Mermaids which proved the athletic skills of eZee's girl power. 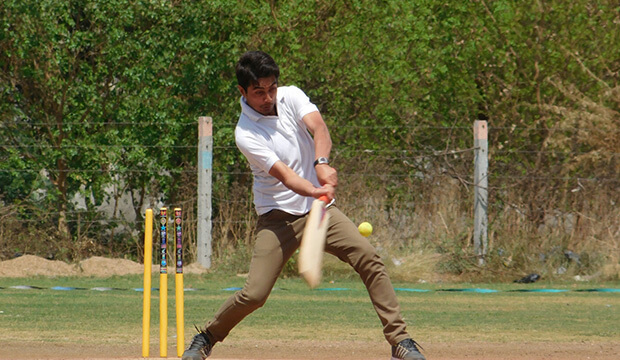 What came next was a series of exciting men's matches; giving way to myriad of adrenaline pumping moments. 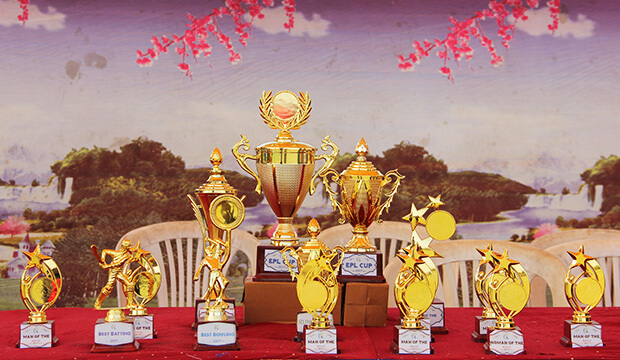 The semi-final and final matches were held on 18th March. Teams of Warriors, Mavericks, Crusaders, Transformers, Stormers, Brainiacs, Dominators and Monsters commanded the ground with fervor and sportsman spirit. 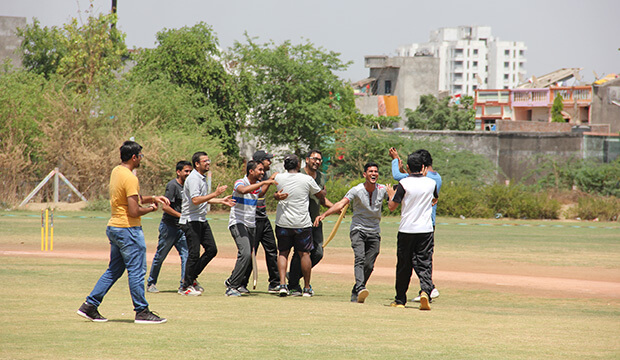 The tournament turned out to be a pleasant chance for the team members to connect despite the departmental walls of the organization and have a good time bonding over the gentleman's game. eZee always comes up with something new and quirky in order to refresh the minds of it's team members and take a break from the mundane lives. 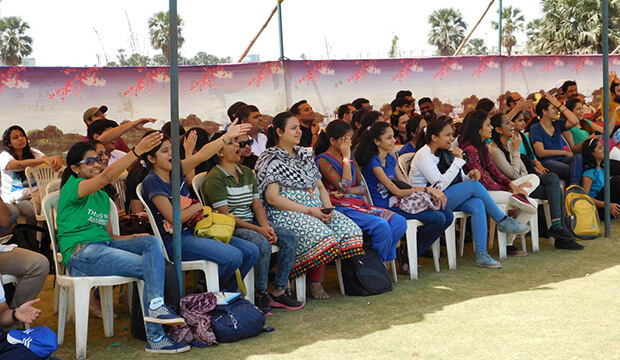 Connect with us on Facebook and Twitter to stay updated with such awesome events at eZee. Restaurants generally have myriad of staff members who utilize the POS systems employed in the eatery. At times like that, a POS system which accepts login using fingerprints or wrist bands becomes a convenient means to save time and get things done quickly. eZee BurrP!, our restaurant point-of-sale software offers you just that. A feature which lets you login in the system through fingerprint or even through wristbands by integrating with fingerprint scanning and wristband detecting devices. The wristbands consist of a chip which holds the user's information. On getting detected by the device; user can login in the POS. Generally, when multiple users in a restaurant make use of touch screen POS systems; it takes a lot of time for one to login through password inputs. 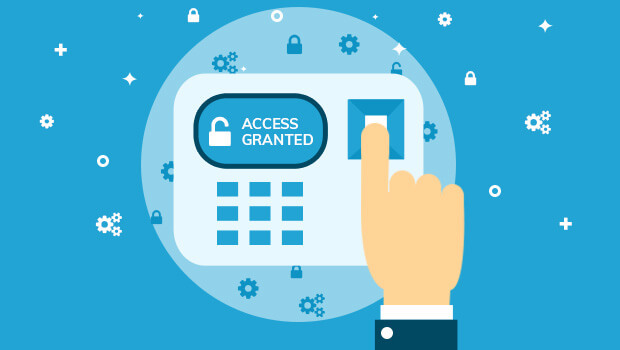 In such cases, fingerprint and wristband or even swipe cards can pose as the most beneficial and quick way to login and begin operating the system. Besides this, our point-of-sale software facilitates a feature through which you will be able to logout from the system automatically. Our products carry integrations with several of third party devices to make your operations easier and faster. Have another integration to suggest? Email us and get your suggestion accepted. You as a hotelier, in this cutthroat world; must make sure that your marketing tactics are reaching to the right set of audience and are working productively towards the progress of your hotel. Always looking in for more engagement of your guests on your websites; here are some tips which you can follow. Videos are the most preferred and compelling form of content on the internet these days. Holding a visual appeal, survey says that around 80% of users will watch a video rather than read text on the same topic. Besides that, having a video on YouTube will get your hotel visible on the largest search engine of internet after Google. Having a video tour of your hotel will help your guests decide and book faster with you. Watching videos on PCs, laptops, tablets and even smartphones has become increasingly popular; exposing you to myriad of guests in a jiffy. With growing number of video searches and viewers, your hotel marketing video will be watched in all the likelihood. A good video can generate scores of genuine traffic to your hotel website, leading to hike in direct bookings. One good video can lead to a massive social following. Get more and such alike marketing tips and industry insights from us and boost your hotel in the market. Travelers, these days want to get the most relevant information about their stay options right away, which is why they largely rely on meta search engines and online travel agencies (OTAs). 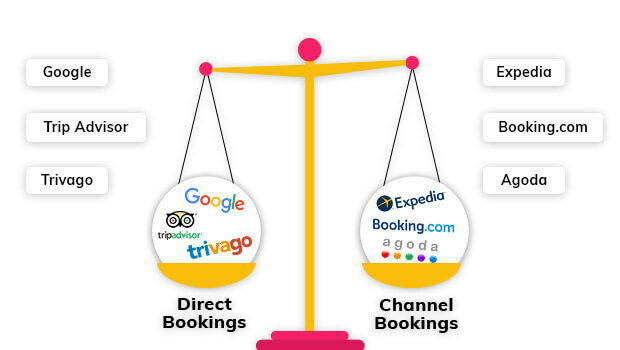 And being a hotelier, it's imperative to understand that how metasearch engines and OTAs differ from each other. They display the current rates of many different hotels of a particular destination. They promote hotels in destinations across the globe, presenting their room rates, descriptions and photographs. OTAs pass off as valuable partners to sell your inventory through. You can directly book from an OTA website, whereas, you cannot book from a meta search engine. That's the major difference between both of these. However, now, meta search engines like TripAdvisor and Google have started displaying instant booking buttons that allow travelers to book directly from the meta search results giving you more direct bookings. Although, the commission costs of meta search engines being lower than the OTAs proves that you cannot ignore the meta search engines completely. Whereas, without a distribution partnership with OTAs, you can be widely overlooked in the market. Whether it's an OTA or a meta search engine, both transmit a pivotal role for hotels in all segments. A channel manager in such cases can help you automate your inventory distribution on all channels; whereas a booking engine can get bookings directed from the meta search engine results. We have a complete range of hospitality solutions ideal for your hotel. Dig into our technology platform and flourish with eZee solutions.